Derek Barton is the President/CEO of Barton Productions, a marketing consulting company that helps its clients become more valuable and meaningful by differentiating themselves from competitors through improved branding, advertising and customer service. Derek has helped build several international brands, including Gold’s Gym, which was featured in the book, America’s Greatest Brands, back in 2005. 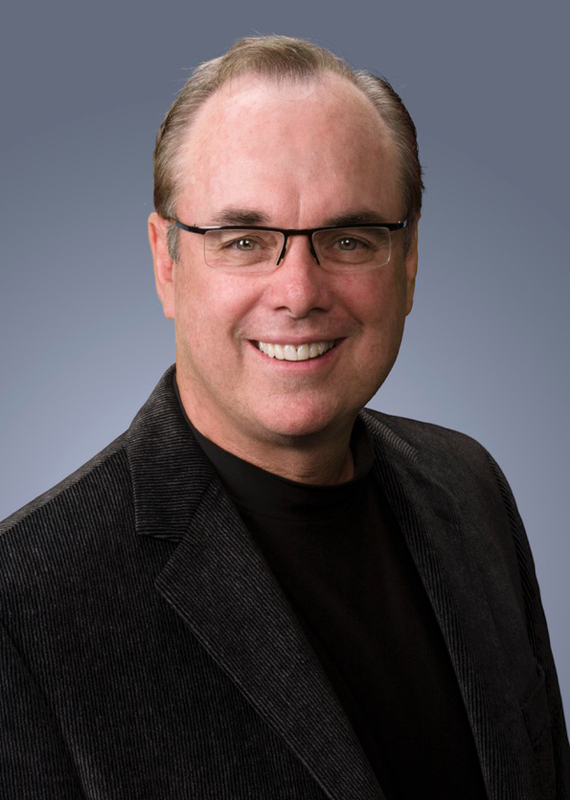 Derek has received numerous awards and accolades for his innovative marketing, with many ads being reprinted in advertising and educational textbooks. His passion and love for public speaking along with his unique brand of humor and story-telling has made him a popular speaker throughout the world. We love the companies we work with and are proud of the improvements we have made to their brands. If knowledge is power then you’ll be a superhero after you read these articles on branding, advertising and customer service. Not convinced yet? Maybe some of our testimonials and recommendations from some of our clients may help.